The language focuses on bringing realism to flat design with bright colors, careful shadowing and fluid movement for heightened user interaction. This is encompassed in single underlying design system that can function across platforms, including smartwatches, televisions and even cars. Iconography and typography have also been tweaked, but major changes come to Google Apps for web and Android, such as Gmail and Calendar. L carries an improved battery performance with “Project Volta” which will carry new tools for developers and users to increase their battery life with features such as battery saver mode and Battery Historian that can pinpoint battery draining issues. Additionally, users now have more options when it comes to their notifications. L allows for interaction with notifications straight from the lock screen, and they’re now sorted by relevance and importance as opposed to which is most recent. Also introduced was “Heads-Up,” an interactive notification that will pop up during a current task. The redesign is a shift from the “Holo” UI which was introduced with Android 4.0 two years ago. 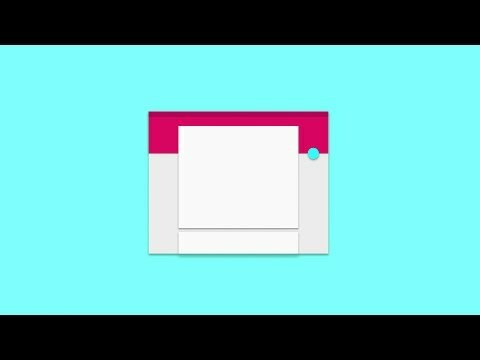 And just like Holo, Material Design will come with a set of app design guidelines and tools for developers to keep style consistent. L’s major over overhaul also introduces performance enhancement. This is the first version of Android to use ART as its runtime. For developers, ART functions cross-platforms (ARM, x86 and MIPS processor types) and offers improved app development and debugging, better diagnostic details in exceptions and crash reports, as well as improved garbage collection (GC) which can inhibit how smoothly an app runs. Read more AZ Tech Beat coverage of Google related news click here.